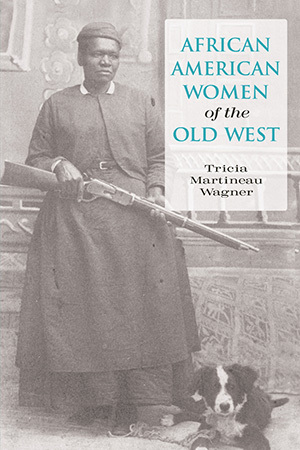 Tricia Martineau Wagner got the idea for her first book when she and her husband and two small children moved from Chicago, IL to Danville, CA. 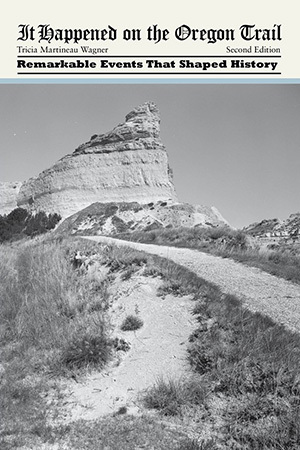 She looked out the plane’s window at the mountains and rivers below and marveled at how the pioneers made the same trip west in their covered wagons in the 1840s. And a book was born! Tricia is an experienced elementary teacher, reading specialist, and independent research historian. 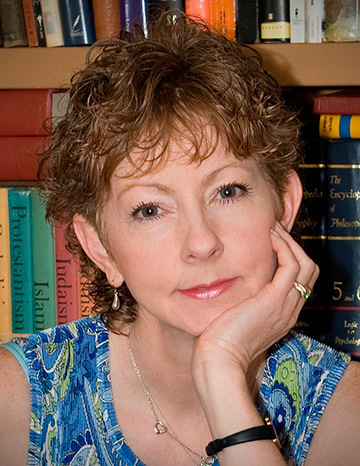 Tricia is an enthusiastic and entertaining speaker who brings her books to life. She enjoys conducting dynamic, interactive presentations for elementary school children around the country on the topics pertaining to her books. Tricia dresses in costume and brings puppets for her children’s picture books and over one hundred period artifacts for her history books. 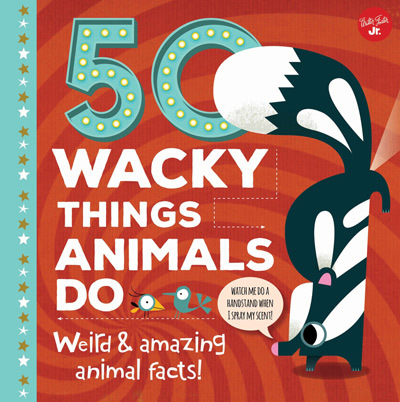 Tricia’s newest children’s picture book is 50 Wacky Things Animals Do. The book describes 50 unbelievable things animals do that seem too crazy to be true-but are! Did you know that giraffes clean their ears with their tongues? Or that food passes through a giant squid’s brain before going to its stomach? 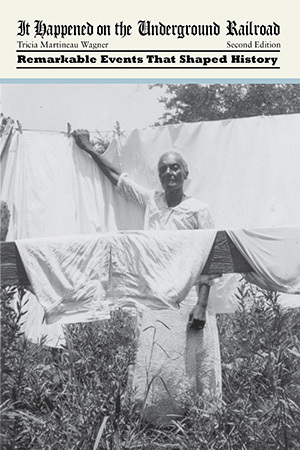 This book is the winner of: 2018 Children’s and Teen Choice Book Award; 2018 ASJA’s Annual Writing Award for Children/Young Adult Nonfiction; and the 2018 ILA-CBC Children’s Choice List. 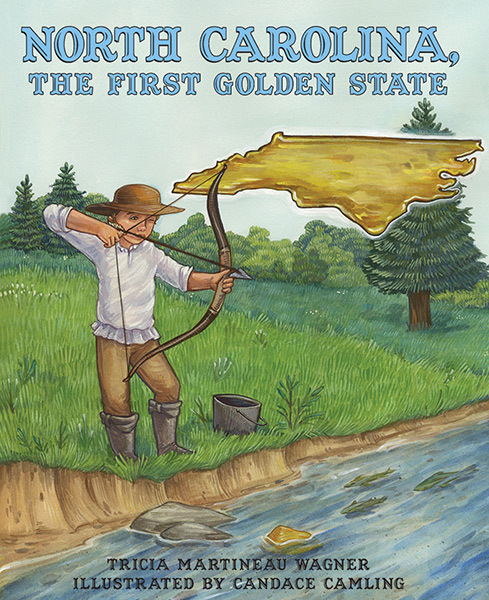 North Carolina, the First Golden State is another of Tricia’s children’s picture books. 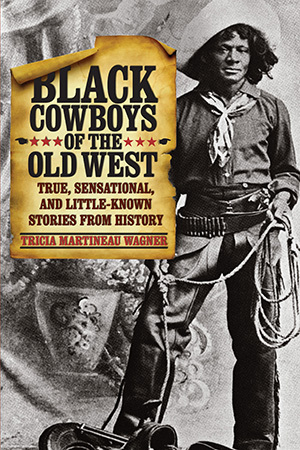 Tricia also authored four non-fiction history books written for a crossover audience: It Happened on the Oregon Trail, It Happened on the Underground Railroad, African American Women of the Old West, and Black Cowboys of the Old West. Tricia lives on Lake Norman in North Carolina with her family and claims that sunrises on the lake provide inspiration for her writing. She is an outdoor enthusiast and enjoys hiking, stand-up paddle boarding, and kayaking. Representing authors and author/illustrators to trade publishers. Including books for ages from baby to young adult fiction and nonfiction.